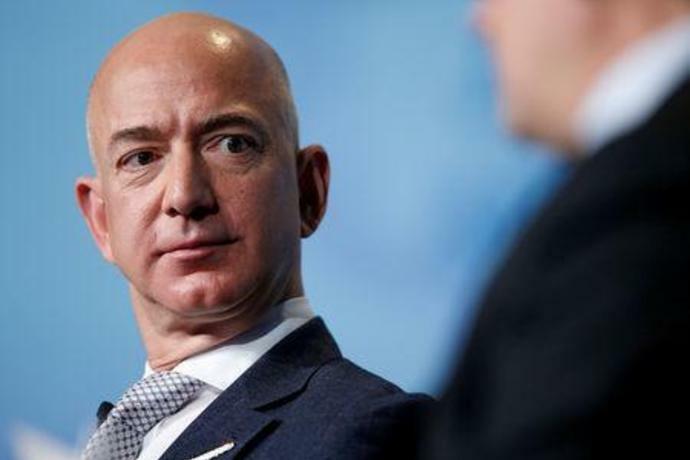 (Reuters) - Jeff Bezos, chief executive of Amazon.com Inc, has accused the owner of the National Enquirer of trying to blackmail him with the threat of publishing "intimate photos" he allegedly sent to his girlfriend unless he said in public that the supermarket tabloid's reporting on him was not politically motivated. 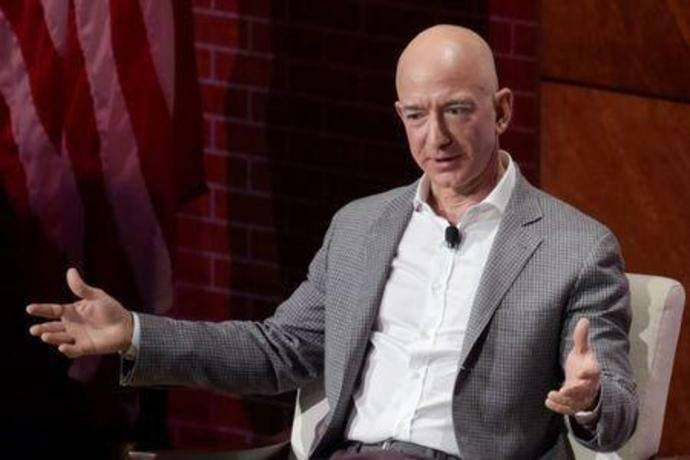 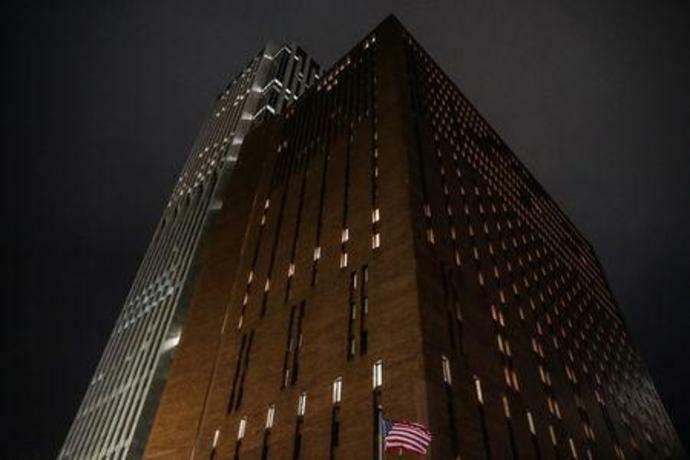 The accusation, published in a blog post (https://bit.ly/2WOLuOf), is the latest twist in a weeks-long saga that has brought the world's richest person's private life into the spotlight and thrusts him deeper into a battle with the leading U.S. tabloid publisher, which has had close links with the president of the United States. 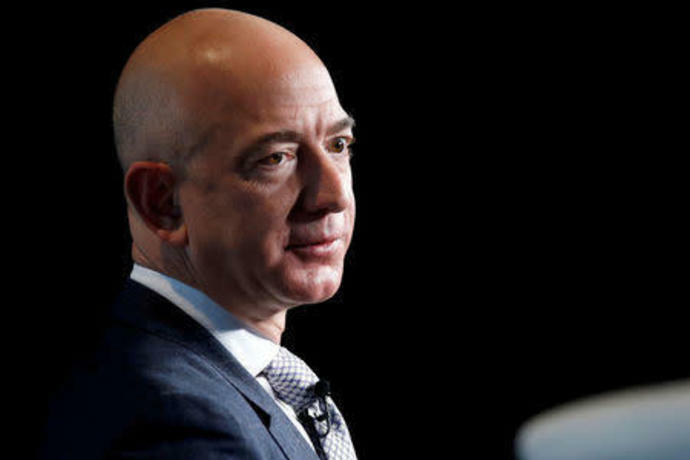 "Clearly Bezos will have a civil claim against AMI if they chose to bring it, but the question is whether it is criminal," said David Berger, a litigation partner with Wilson Sonsini Goodrich & Rosati.